You are here: Home / Blog / Humour / Ersatzkaffee – can drinking substitutes win the game? People enjoy the rich roasted taste of coffee and many cherish the stimulating effect of the caffeine it contains, a drug which zaps away fatigue and sleepiness and speeds things up. Regular coffee drinking can lead to caffeine addiction, meaning without this stimulant at regular intervals the coffee lover feels tired, with poor concentration, irritability, and even headaches – which are quickly cured by a fresh cup. Coffee breaks become not just a pleasurable social ritual but a required recharge, part of the grind of daily life. So why would anyone want or need to drink something else instead? To replace a drink or a drug, or both? Or just to respond to the endless cycle of headlines about coffee being good or bad for you? Sometimes coffee just isn’t available, or would be enjoyable but too stimulating. Thirsts for alternatives can be wildly different and hard to satisfy – aside from cost and availability, the reasons may be medical, religious, economic, or concerns about environmental and social impacts of coffee production and use, or just a desire to stay calm and not lose sleep to caffeine. So what we want to replace may be a drink, a drug, a ritual, a word, anti-aging antioxidants, or just a taste experience – and how can it be done? 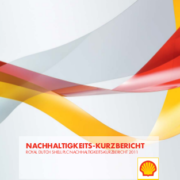 Can German language, technology and history help us here? 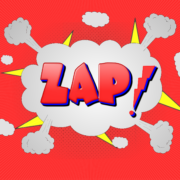 The word ersatz as imported from German into English tends to describe an inferior replacement or substitute, when the original desired product is either unavailable or unaffordable. 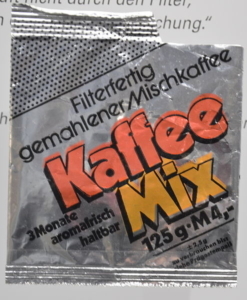 Perhaps the most widely used and recognised, or even consumed, instance of the term is in the compound word Ersatzkaffee, translating as coffee replacer or substitute, or imitation coffee. Ersatzkaffee has a suprisingly rich history shaped not just by wartime shortages but also by health concerns and economic orthodoxies. 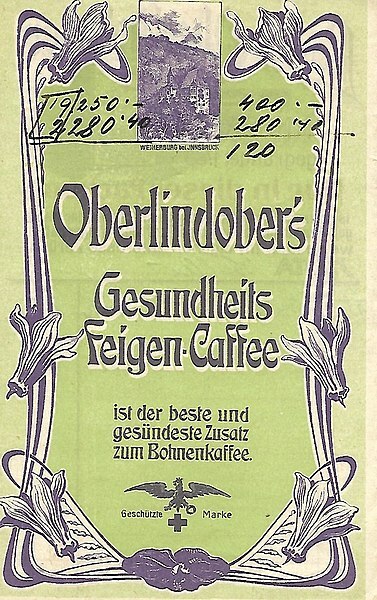 Eighteenth century politics and shortages and nineteenth century concerns about the effects of caffeine created demand for alternatives to coffee, or substances to dilute it, such as Feigenkaffee made from figs, and roasted grain products. 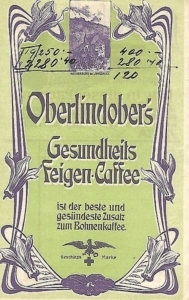 The first commercial process to decaffeinate coffee was invented by German coffee merchant Ludwig Roselius in 1903 and then patented. The technical extraction process used the solvent benzene, now known to be a carcinogen and so no longer used. Twentieth century wartime and postwar shortages compelled the production of coffee substitutes, often from roasted grains and plants. Military forces and leaders in Germany from 1939-1945 were, however, massively stimulated by sleep-defying amphetamines and other drugs, as described in a bestselling study by Norman Ohler, translated as Blitzed: Drugs in Nazi Germany. With Germany partitioned into two nations in the postwar period, those Germans living in East Germany, also known as the German Democratic Republic or DDR, were in the Soviet controlled Eastern Bloc of Europe. They did not have the same consumer goods as those in the West, but with many able to receive coffee from relatives in the West and 80% able to receive and see West German television, demand for coffee could not be stopped but could not always be afforded. Coffee had to be bought with so called “hard”, meaning western, currency which was limited and could not match rising import prices after a poor Brazilian coffee harvest in 1976 pushed prices up. 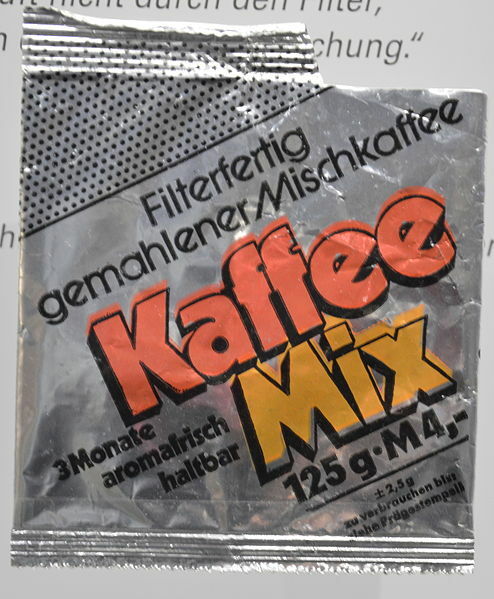 Attempts to dilute coffee supplies with Ersatzkaffee were not popular, and in 1977 the East German Coffee Crisis caused tensions as the public ridiculed the inadequate Kaffee-Mix their rulers hoped to impose on them. A possible side effect of these crises was East German investment in creating a coffee industry in the fellow communist state of Vietnam, today the world’s second largest producer of coffee. Coffee brewing creates mountains of waste, which could be composted or, well, made into coffee cups with new German technology at Kaffeeform.com. 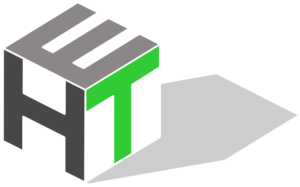 In the UK Bio-Bean.com are selling coffee logs suitable for burning for home heating, and are experimenting with powering London buses with the same coffee waste matter. So in this case coffee itself becomes ersatz fuel, and might create a stimulating scent. And at source at coffee plantations and processors, a new product called coffee flour has been developed which creates a new food for all, and added revenue for farmers, and greatly reduces the problematic waste to be disposed of. Some delicious recipes can be found at coffeeflour.com, though it appears it is not yet possible for coffee lovers to be buried at a coffee plantation in an eco-friendly coffee coffin. Numerous plants can be used to create rich brown hot drinks, with varying degrees of success. 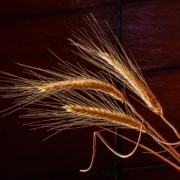 Roasted grain drinks were known in ancient Egypt, and the range of plants that are suitable is enormous. 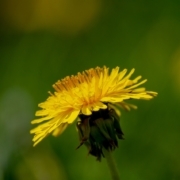 Aside from the most commonly used dandelion root, chicory, barley, and malt, drinks have been made from acorns sugarbeet, carob, figs, chickpeas, and Indian herbs Ashwaganda, Shatavari, and Brahmi, though in truly hard times some have suspected insects or sawdust were pressed into use. 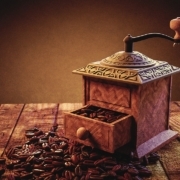 Antioxidants are contained in coffee and are claimed to combat illness and aging, though this is to date scientifically unproven, and antioxidants are also present in tea and many common fruits and vegetables. 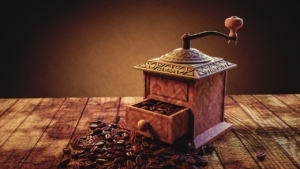 Once an ugly stepchild of the beautiful brew, today decaffeinated coffee is a full-flavoured alternative with all the richness of the original, and is widely enjoyed, accounting for 6% of sales in UK coffee shops in 2016. Currently there are four main decaffeination methods in use: two using the chemical solvents ethyl acetate or methylene chloride, one using water, and one using liquid CO2 to dissolve the caffeine. The Swiss Water method was invented in Switzerland and is perhaps the most widely used of the water methods, and it restores to the beans the flavours which would otherwise be dissolved out of them when the decaffeination process soaks them in water. Nonetheless, coffee contains over 1000 chemicals and removing caffeine down to the 0.1% or lower level stipulated by EU regulations does not mean all stimulation is removed, and coffee also contains another known stimulant, Theophylline and even potentially others. Nowadays without a prescription alternative plants, drinks, teas,and pills are available for those who want the lift of caffeine without the cup of coffee. The herb Guarana is widely sold as a stimulant as it contains caffeine, and in North America there is native Yaupon holly , while from South America we can obtain yerba mate, a widely used beverage plant that also contains caffeine. And of course cocoa and dark chocolate provide a caffeine lift and mood improver to many, as do sugary cola drinks, though technically cocaine was long ago removed from Coca-Cola leaving just the caffeine. Amphetamines prevent fatigue and sleep, but require prescriptions and are seriously addictive, and dangerous when over-used. If we talk of some day truly replacing, or displacing, coffee with something better, we may again need a new word for this superior substance – perhaps supercoffee, maxicoffee, ultracoffee, megacoffee, postcoffee, smartcoffee, uncoffee, or else drawing again on German for a translation, ubercoffee. The German word über, meaning above or over, has crept into English to create terms for superior versions of things, not necessarily reflecting the darker side of its usage where it can imply a meaning of superior in the sense of “master”, or above the law like Nietzsche’s Ubermensch, or the notorious would-be robotaxi app company Uber.com in the present day. 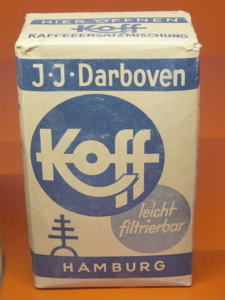 Perhaps a better import would be the German prefix ur- which denotes the original, primitive or source version of something, so we can all go back to our roots with Urkaffee, er… maybe better as urcoffee.